Leister Plastic Fabrication & Welding Equipment - STANMECH Technologies Inc. The FUSION 1 is extraordinarily compact, weighing just 3.4 kg (7.5 lbs) and the removable handle makes it possible to weld one-handed. The Ghibli has a well-designed handle which makes it easy to hold. 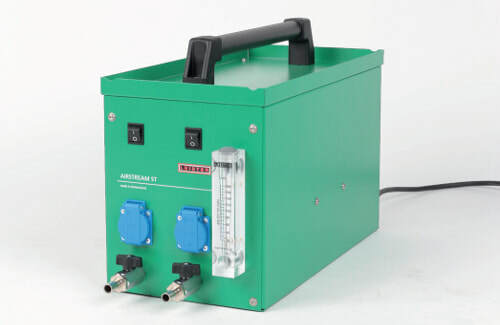 The DIODE S and DIODE PID are both designed for use in hand-held production processes. They are lighter in weight than the TRIAC. Weighing in at just 450 grams, the Welding Pen is ideal for production welding applications where small size and excellent performance is a must. Small but scrappy: the LABOR S is a jack of all trades. 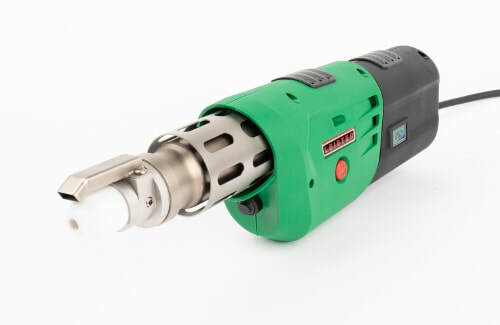 It can be used to weld even difficult to access locations perfectly. It causes almost no fatigue, even for small hands. 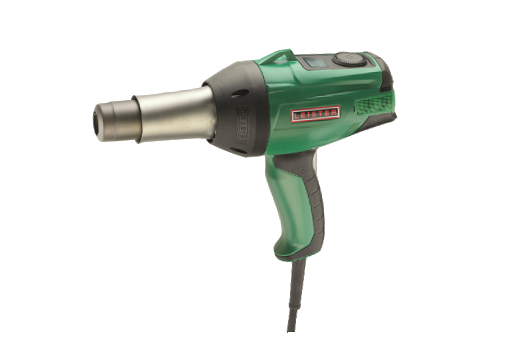 This blower provides the air supply for the LABOR S, DIODE PID/S, and WELDING PEN R/S. This compact high-pressure regenerative blower is designed for use with one or more of the LABOR S, DIODE PID/S, or WELDING PEN R/S. The AIRSTREAM ST provides a constant supply of clean, dry air. Ideal for use in quiet environments.